Today is their special day! Graduation has finally made it and you are ready to show off the graduation spirit! 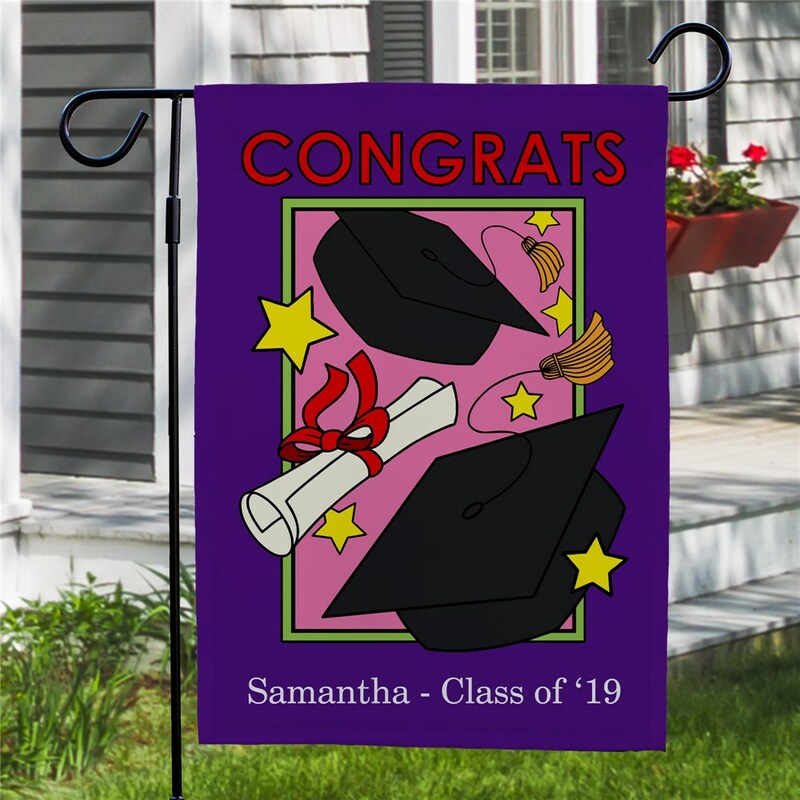 Decorate your home with the new Personalized Graduation Garden Flag For Her. 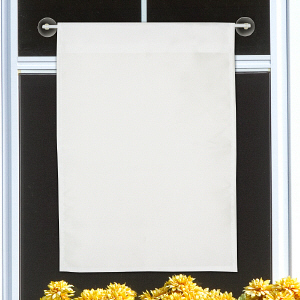 Free personalization of any one line message is included. Love this flag! 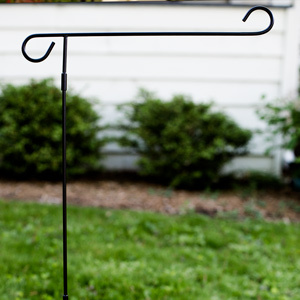 Can't wait to add to the decor I'm planning for my grandson's graduation. Thank you for shipping so fast. 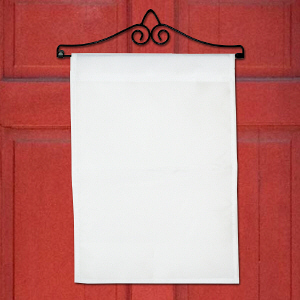 Additional Details Treat your graduate to Personalized Graduation Gifts with GiftsForYouNow.Com! Shop from a variety of personalized graduation gifts like our Personalized Graduation Fitted T-Shirt and our Personalized Graduation Coffee Mug as well!